Get this fantastic deal by Snapdeal. 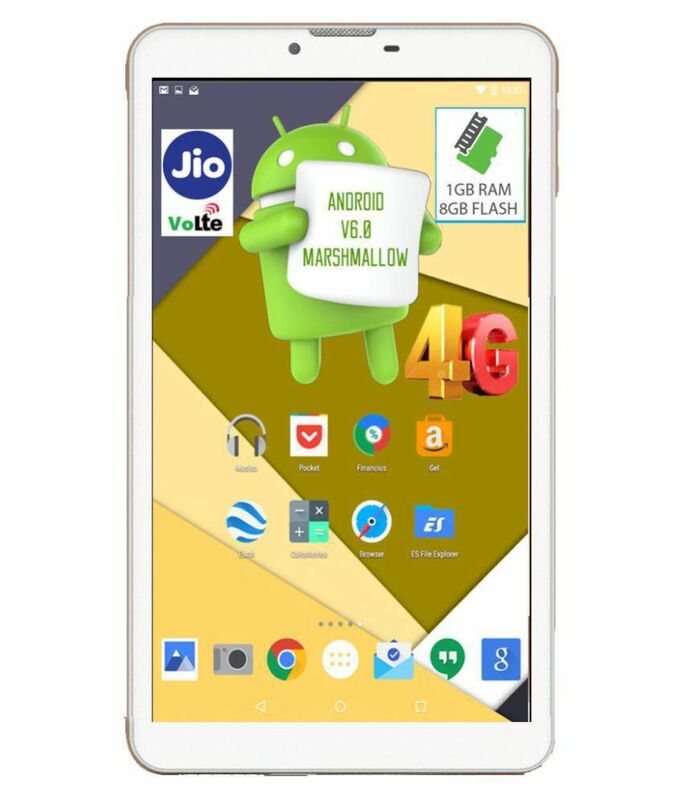 I Kall N4 - 8GB VoLTE White ( 4G + Wifi , Voice calling ). Take this before it gets stocked out or gets ended. For steps, see below.